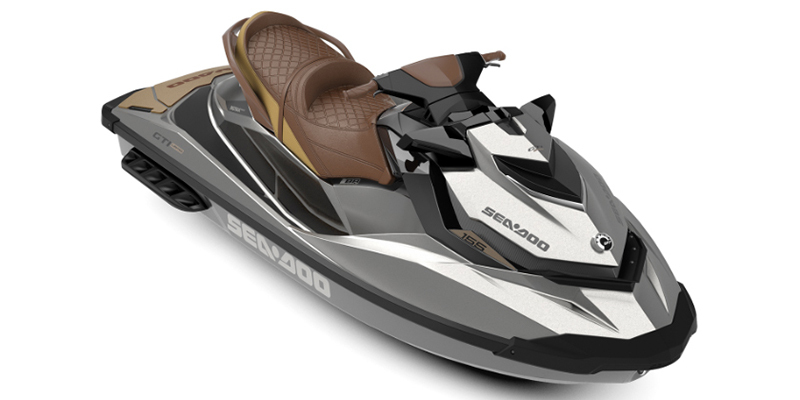 It’s what makes this incredibly versatile watercraft even more amazing. The Limited Package gives you a ton of exclusive extras like a watercraft cover, high-performance Variable Trim System (VTS), cruise control, removable dry storage bag, and more. This model comes standard with 30.8 US gal. (116.6 l) of storage space, a touring seat, a cruise control with slow mode, additional gauge functions (Time/Distance to empty, altitude indicator), a ski tow eye and a reboarding ladder.